A range of smart, all-in-one energy storage and distribution systems for leisure markets, homes and small to medium size businesses. 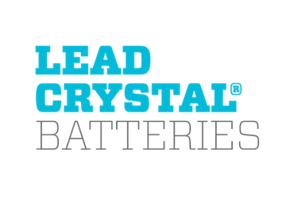 Thanks to the innovative hybrid inverters and patented Lead Crystal® battery technology, you are now able to determine when and how much of your self-generated solar or wind power you want to store and when to use it. For bigger applications and higher output loads (large Villa, Telecom Base Station or Industrial applications) the Hybrid Tower offers a unique complete solution. During full sunny days, Hybrid will automatically power the house and simultaneously charge the batteries.